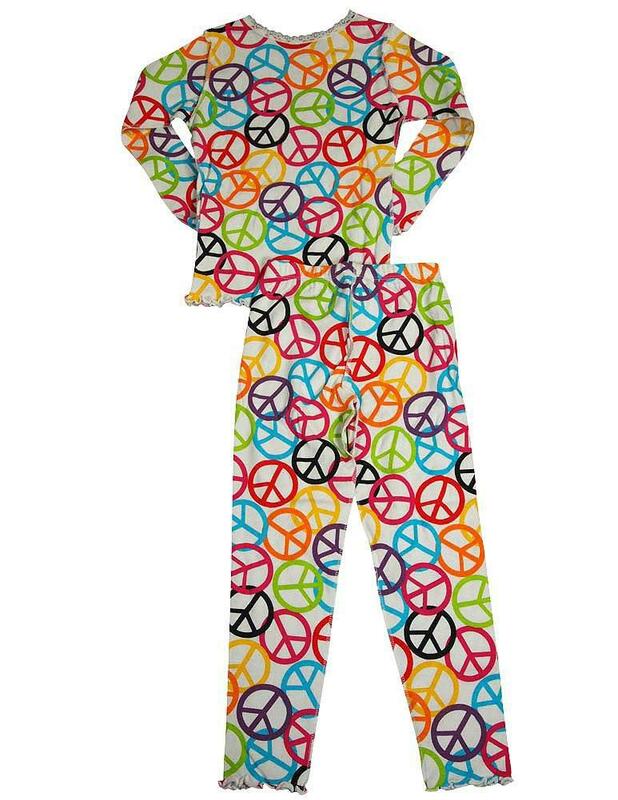 Peace Pajamas and Patrick, every Sunday in August from 5:00-7:00 PM. We will gather for a meal, experience the Saint Patrick’s Dinner Theater and then break into groups (children, youth and adults) to explore some of the stories of Abraham. All ages are invited and encouraged to attend, nursery will be available. Let Sunday evenings compliment Sunday mornings! Come back to St. Pat’s (in your pajamas!) enjoy dinner, fellowship, Bible study and Compline. You will be home early and ready for the busy week ahead!